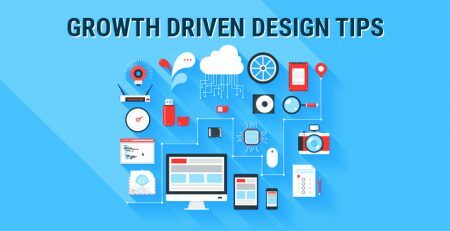 With numerous websites mushrooming on the Internet, it’s quite a challenge to increase the traffic to your website these days. And since pretty much every business is out there, the greatest reward you can get is to be listed on top of the Google search engine results. 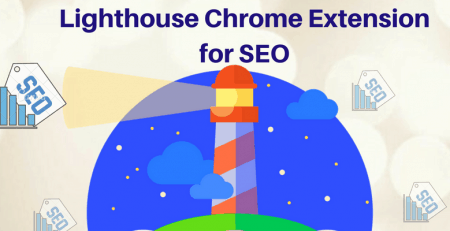 To get up there, you need inbound links, which are of utmost importance for out-and-out Search Engine Optimization (SEO). More commonly known as link building, these inbound links are the key ingredient for a foolproof SEO strategy. Incorporate your brand name in all the pages of your website, specifically the pages that contain highly-searched keywords. Create embeddable infographics and use branded anchor text to link them back to your website. 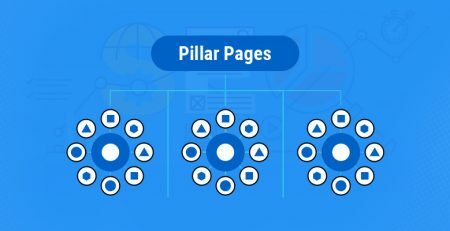 You should submit your website to business directories and use your brand name as anchor text, however, each submission should be given a different description. Another great way to build your brand is blogging. While submitting guest blogs at different sites, use your brand’s links for your author bio. As interviews are one of the most powerful branding tools, make sure you grab every opportunity for an interview and request websites to include your brand name in the title of the interview. Don’t just announce your brand or new product/service on a social media site. Rather, reach out to your audience, ask them questions, respond to their queries, and use social media as an interactive tool for your brand. Interact with the target group as much as you can and keep your tone friendly and conversational. According to a survey, ‘tips’ is the one of the most searched-for terms with more than 30 million searches monthly. You can post short tips on how to use your products or services via Twitter or Facebook and link them to specific product pages on your site. Rich, quality content is a prerequisite for successful link building. Feature only top-quality and original content on your website as it will help you generate quality links. Give your website a good spring-cleaning and remove all outdated information. Ensure that you get rid of all the irrelevant links pointing back to your website. If your website is not on the first page of search engine results, you are as good as non-existent, because 75% of users don’t look past the first page of search results. So, use relevant keywords and links to improve your online visibility. According to a survey, 20% of Google’s monthly searches are for local businesses and 46% of daily searches are for finding information on products and services. A robust network has a good, direct SEO value and helps you rank higher. In this post-Penguin era, you have to ensure that all the links to your website are relevant – quality is the need of the hour. Finding a blogger is the key to network building as bloggers have a niche audience. When you find a blogger who writes about your niche, you have got yourself a potential pool of target buyers. Instead of asking the bloggers to promote your products, build a good relationship by inviting them for discussions about your niche. You could introduce them to your brand and offer freebies and discounts for their audience. Lastly, provide them with information about your upcoming products. You can go for sponsorships, which means you can pay to be a sponsor of an organization or an event and get a link in return. However, it’s recommended that you sponsor only what you feel strongly enough about. Guest posting on a blog is another option for link building. Your website will not jump to the top of Google search results overnight, but if you use the right combination of the above-mentioned strategies consistently, your website’s ranking is bound to improve. 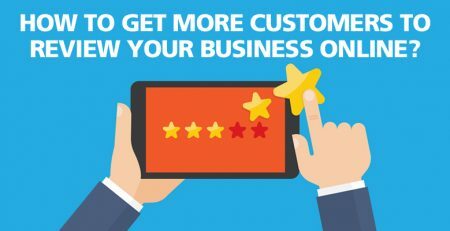 How to get more Customers to Review your Business Online?